Marks Quality Repair | Quality Workmanship, Great Service, Limited Downtime At Affordable Competitive Rates. Quality Workmanship, Great Service, Limited Downtime At Affordable Competitive Rates. Our Location 18211 SW Boones Ferry Rd. High Quality Work. Dependability. No hidden fees. 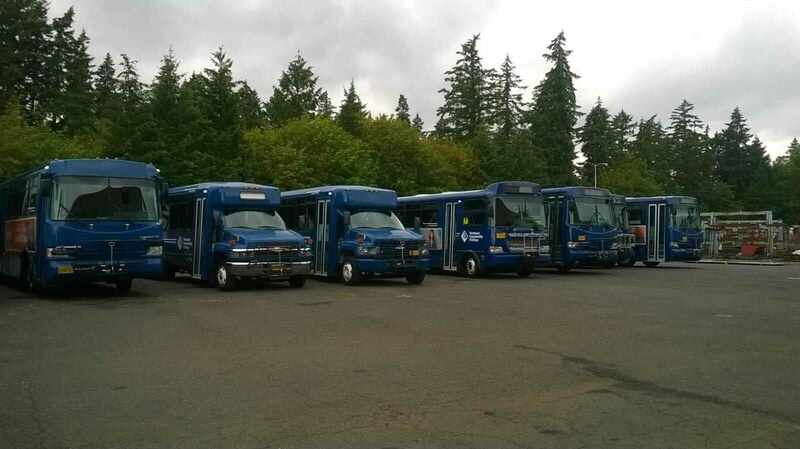 Are you a fleet manager in the Portland Metro Area? It is our goal to make your job as painless as possible. We service any type of medium or heavy duty equipment. Mark's Quality Repair can get your RV back on the road in no time with their large facility and expert technician. Mark Bay, owner of Mark's Quality Repair Service, LLC has been committed to excellence in repair of heavy, medium and light duty trucks since 1995. We can do pretty much anything you need. Hydraulics, welding and fabrication, D.O.T. inspections, RV and mobile home repair, collision and restoration, specialty projects and much more! Offering excellent quality and versatile fleet services and “bumper to bumper” repair service of light, medium and heavy duty vehicles and RVs for over 30 years in the Portland Metro area. Quality workmanship, great service, and limited downtime at affordable competitive rates. We Provide Hydraulics, Collision, in-House Fabricating, and More. You may download Our Credit Application here To save time upon arrival.